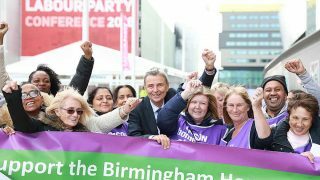 It’s time to make UNISON voices heard with a massive show of strength on the streets of London, general secretary Dave Prentis told the union’s national executive council meeting in London today. 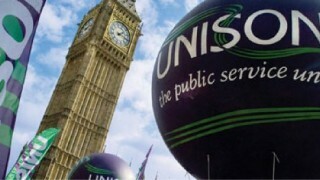 He urged a massive mobilisation of UNISON members for the TUC national demonstration planned for 12 May. “This is our chance to show this government that austerity must end; the pay freeze for public service workers must end and we need to see the fairer society we all believe in,” he said. 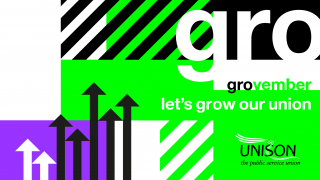 “Let’s be ambitious, let’s aim to get huge numbers of UNISON members out on the streets. Mr Prentis also told the NEC of his pride at speaking at the union’s Black members and women’s conferences recently. “Proportionality and fair representation are the bedrock of this union and we need to make sure it stays that way,” he said. The NEC was invited to encourage branches to register to attend the celebration of the life of former NUPE and UNISON general secretary Rodney Bickerstaffe, which will be held on 12 April at Methodist Central Hall in London. 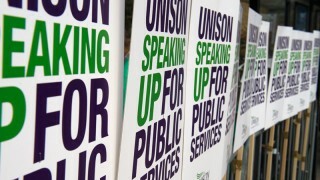 The NEC agreed proposed changes to the union’s rules around the political fund to bring the union in line with measures in the Trade Union Act, which will now go to national delegate conference. The proposals were developed during a two-year consultation process and have been agreed by Labour Link forum and the general political fund committee. rename the General Political Fund as the Campaign Fund. 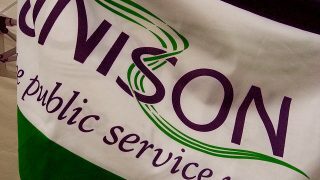 A new application form is being produced and sent to all branches, with instructions to destroy all old UNISON application forms to ensure the union complies with the legislation around the political funds as well as the new rules on data protection, the General Data Protection Regulations (GDPR). Tackling xenophobia and the far right. 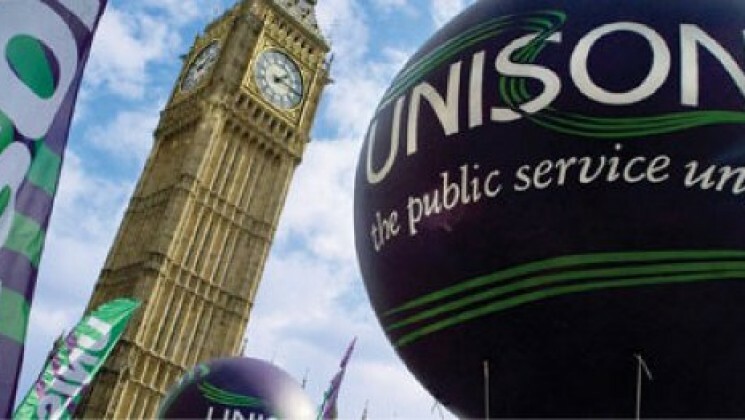 The NEC agreed to send messages of support to striking Birmingham homecare workers and to UNISON members working at Northamptonshire County, which has recently invoked a Section 114 notice warning of an impending financial crisis. The union’s national executive council (NEC) is elected by members to speak on their behalf.